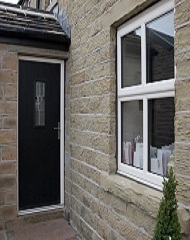 In 2012 Composite Doors Yorkshire became the first company in the UK to manufacture and install a solid wood core composite door with a shaped top. 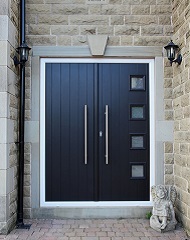 Now word of our capabilities has spread throughout the UK and orders are flooding in for bespoke doors made to individual requirements. 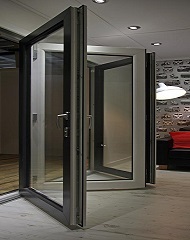 The latest market report from industry forecaster, Palmer Market Research (PMR), has identified bi-fold doors as the ‘stars’ of the glazing market, as one of only two products to show growth last year, and predicted to double in size in the period to 2017. 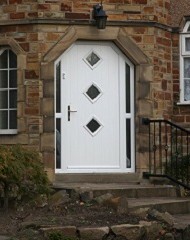 Can a Cat Flap be Fitted In a Composite Door? 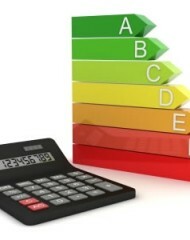 Your home takes a battering in the freezing temperatures and damp, windy weather of the British winter, so it makes sense to prepare it for the unpleasant conditions. 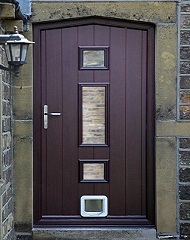 The importance of having a robust front door complete with high-quality locks has been reiterated by the latest official crime figures. 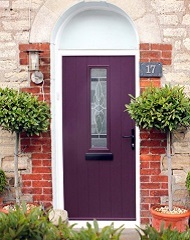 Composite Doors Yorkshire has recently unveiled a new colour to add to their ever expanding collection. The extremely classy Rich Aubergine has taken the total available from the Huddersfield based company to 17.